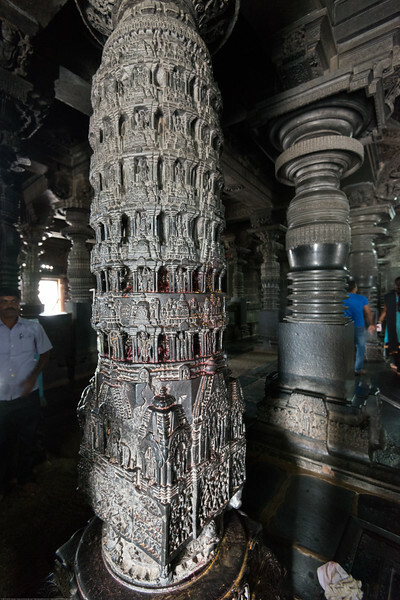 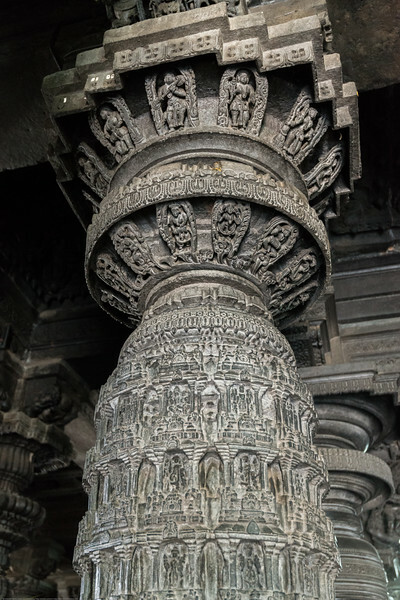 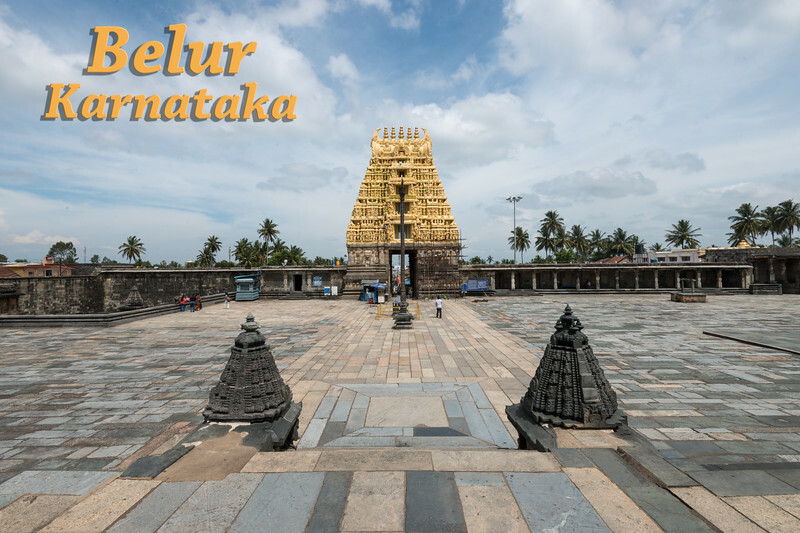 The Channakesava Temple, Belur, Karnataka. 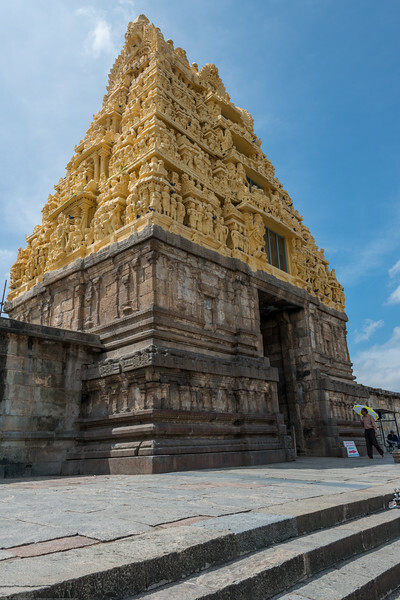 Originally called Vijayanarayana Temple, it was built on the banks of the Yagachi River in Belur, Hassan district by the Hoysala Empire King Vishnuvardhana. 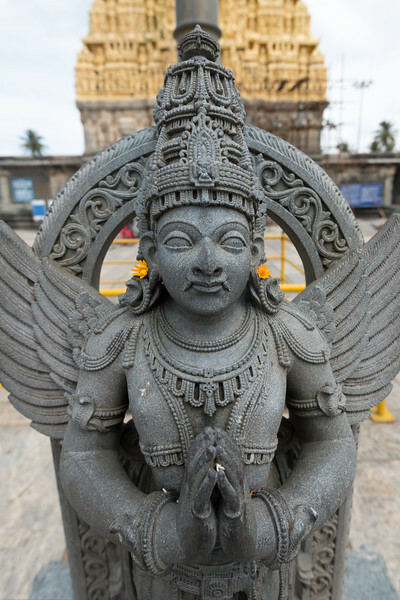 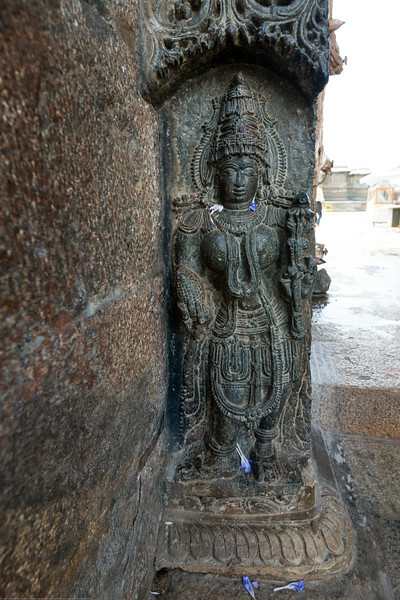 Channakesava is a form of the Hindu god Vishnu. 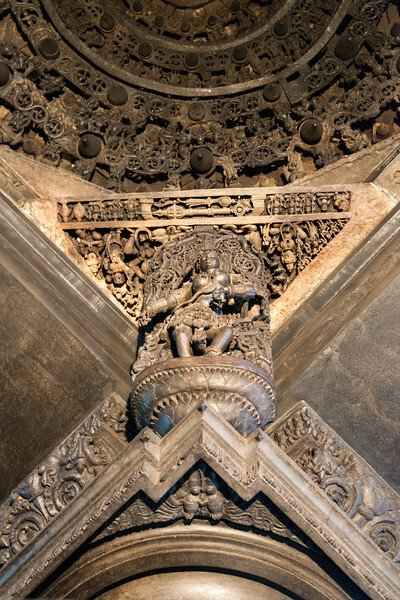 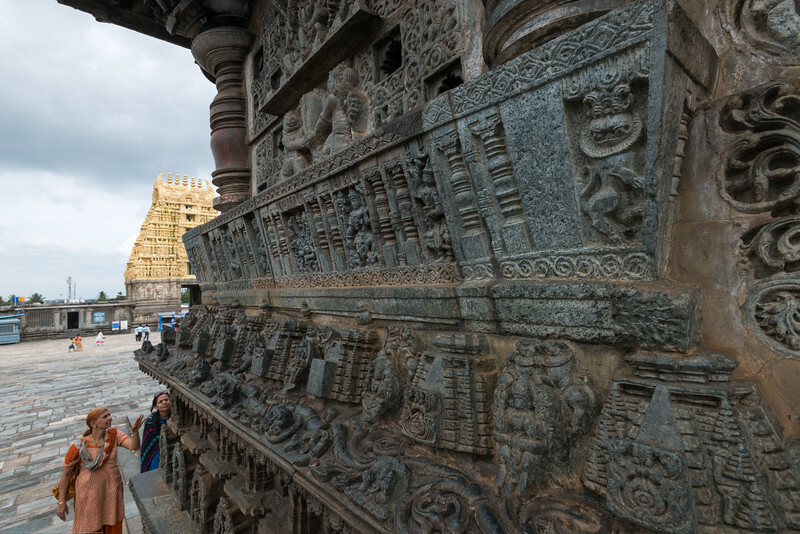 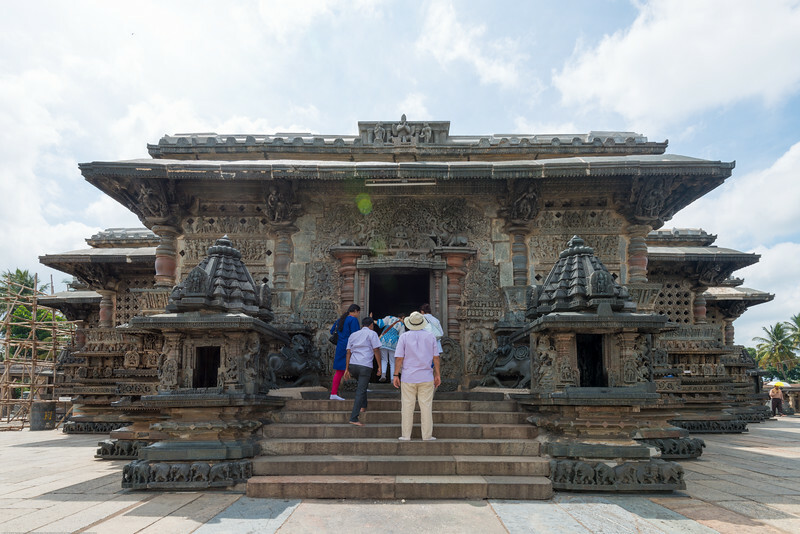 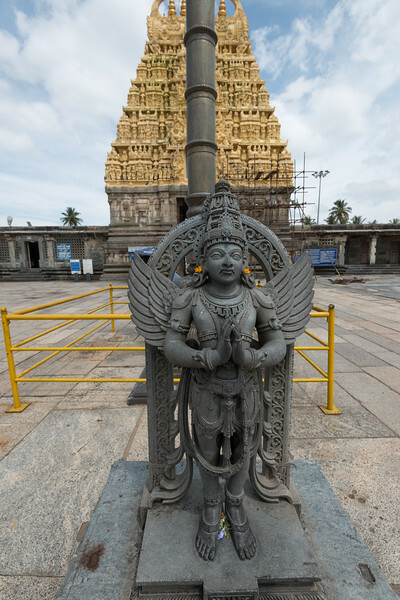 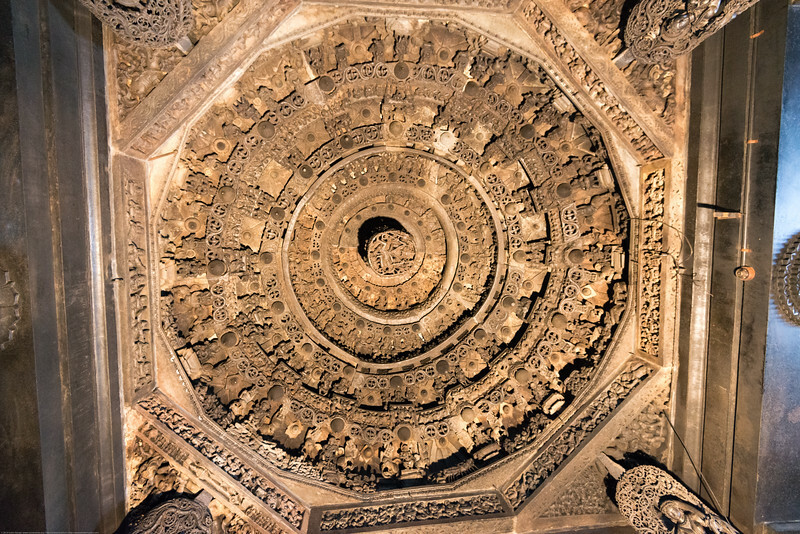 Belur is famous for its marvelous temples and have been proposed to be listed under UNESCO World Heritage Sites. 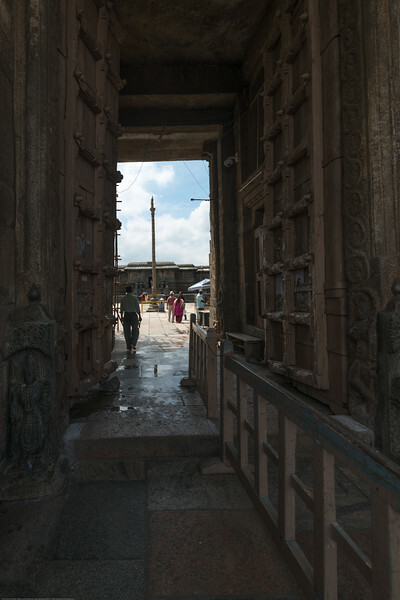 Entrance to Channakesava Temple. 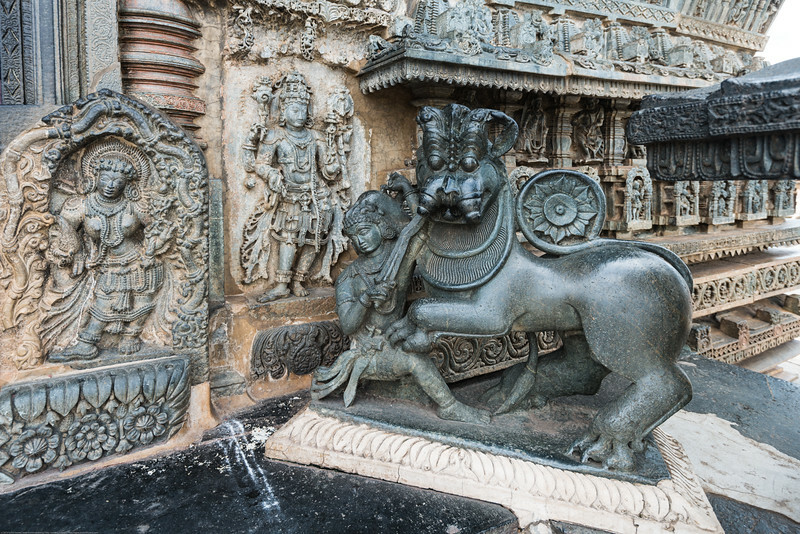 The Channakesava Temple, Belur, Karnataka. 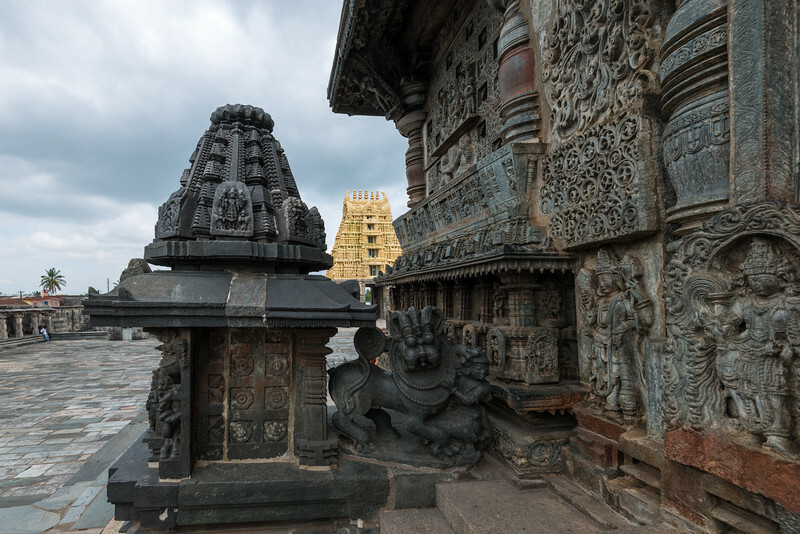 Originally called Vijayanarayana Temple, it was built on the banks of the Yagachi River in Belur, Hassan district by the Hoysala Empire King Vishnuvardhana. 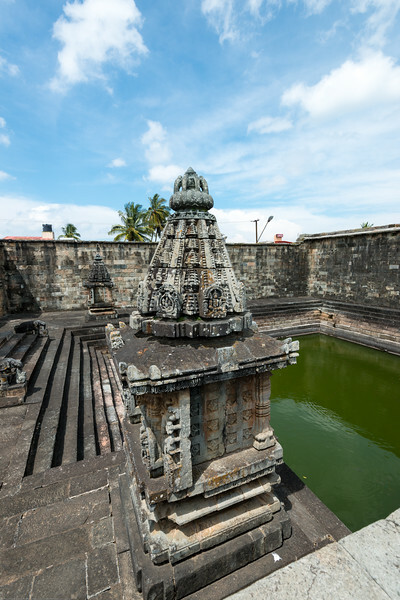 Temple pond at Channakesava Temple. 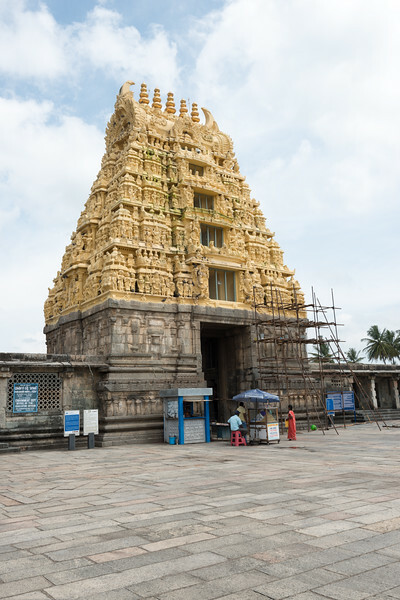 The Channakesava Temple, Belur, Karnataka. 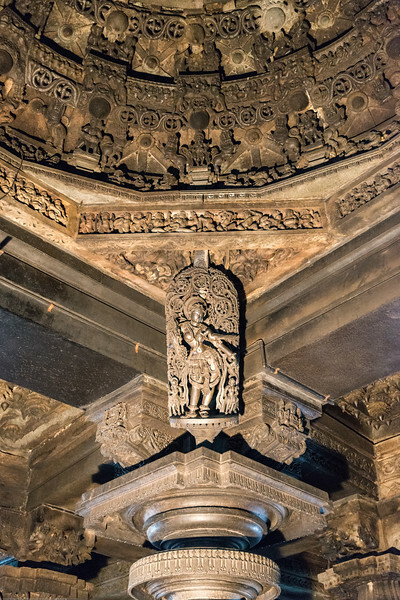 Originally called Vijayanarayana Temple, it was built on the banks of the Yagachi River in Belur, Hassan district by the Hoysala Empire King Vishnuvardhana. 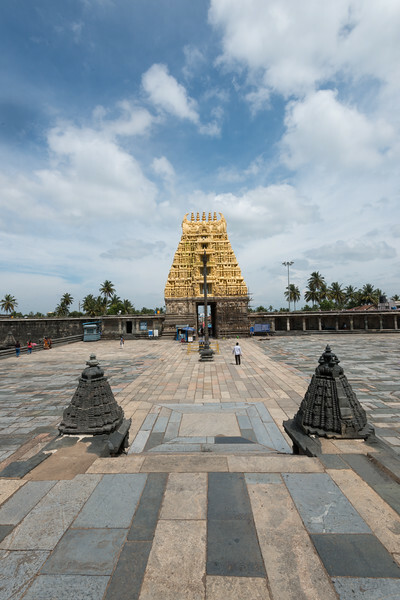 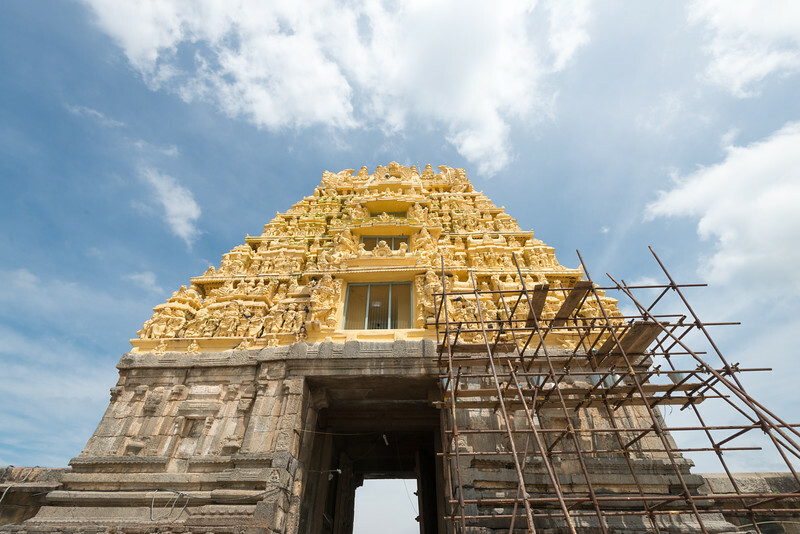 Panoramic view of the Channakesava Temple. 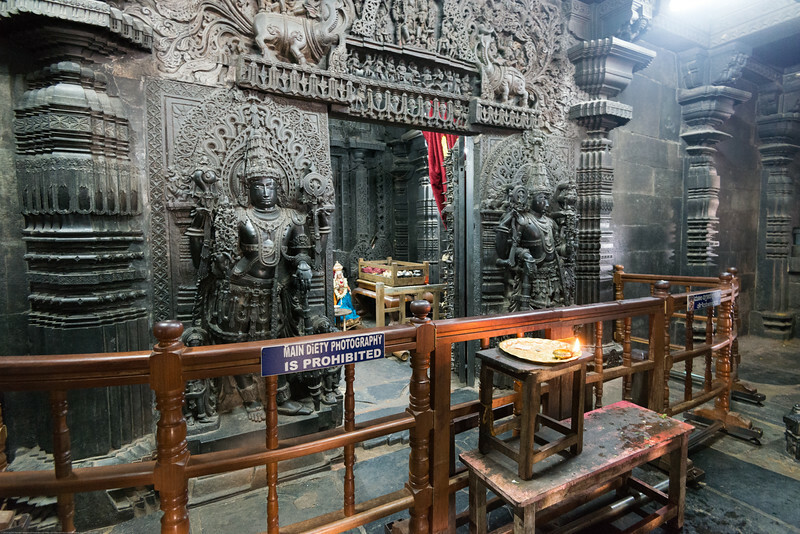 The Channakesava Temple, Belur, Karnataka. 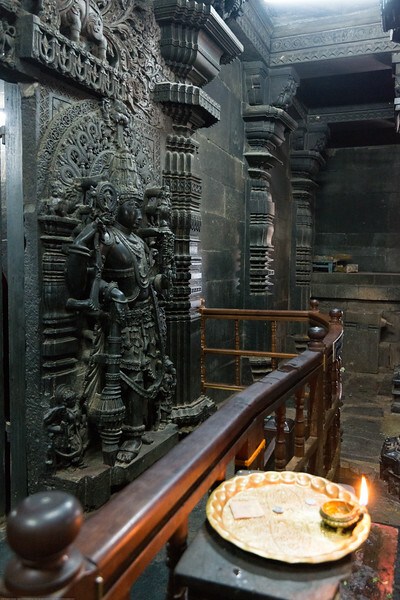 Originally called Vijayanarayana Temple, it was built on the banks of the Yagachi River in Belur, Hassan district by the Hoysala Empire King Vishnuvardhana. 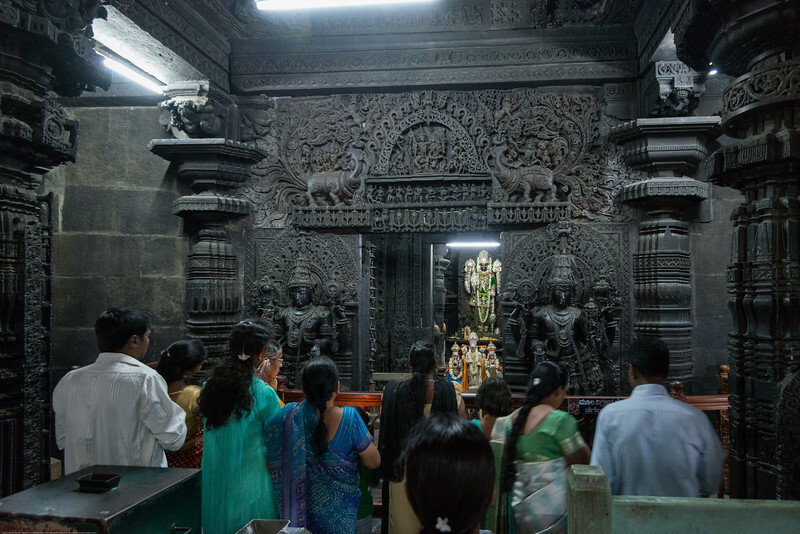 Visitors to Channakesava Temple. 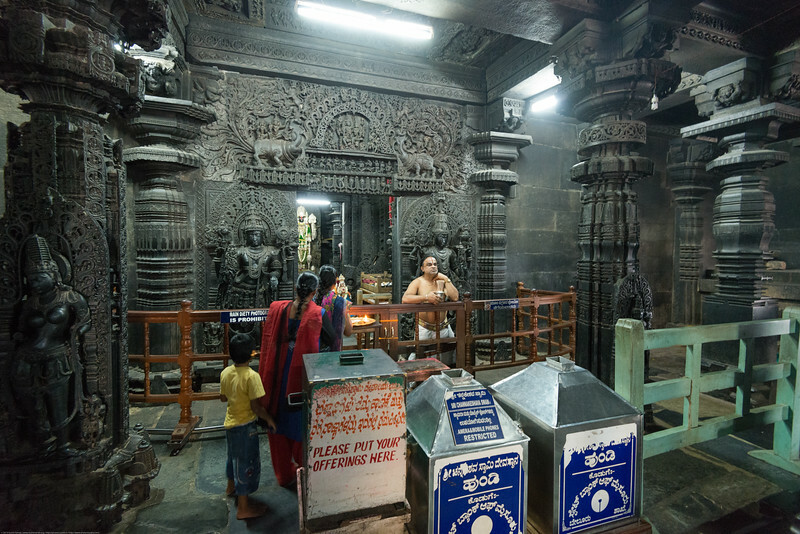 The Channakesava Temple, Belur, Karnataka. 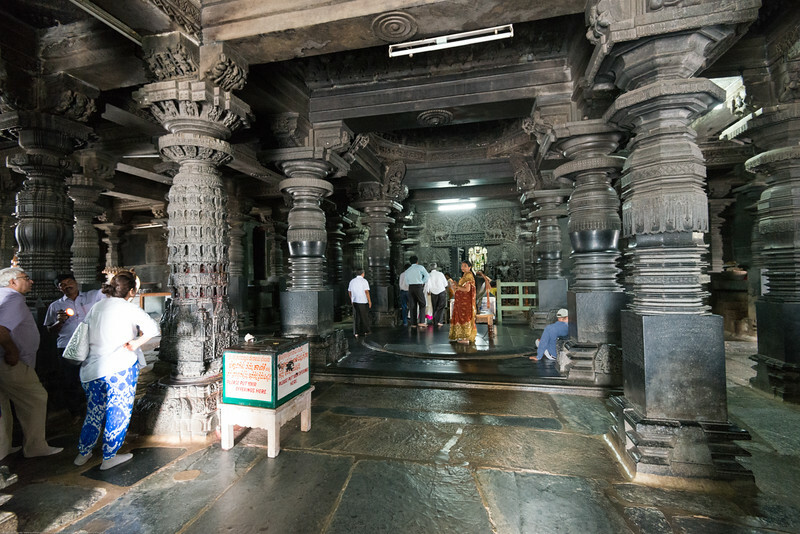 Originally called Vijayanarayana Temple, it was built on the banks of the Yagachi River in Belur, Hassan district by the Hoysala Empire King Vishnuvardhana. 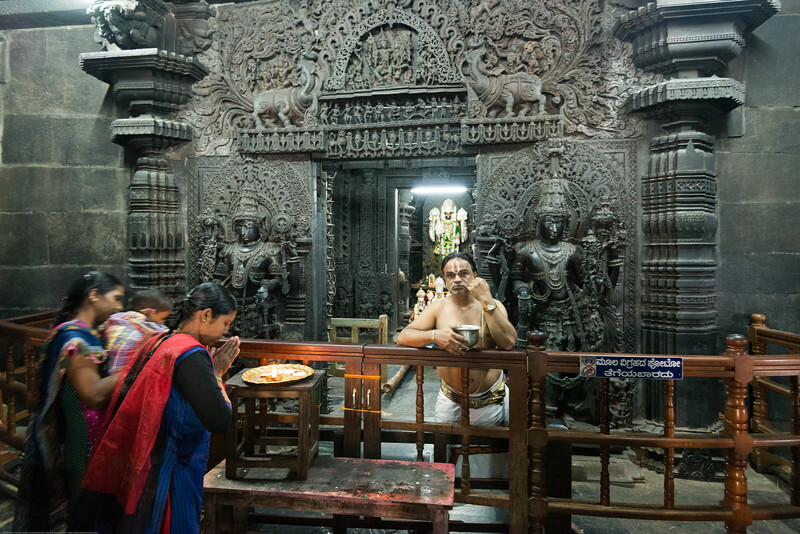 Prayers being offered to Lord Vishnu at the Channakesava Temple. 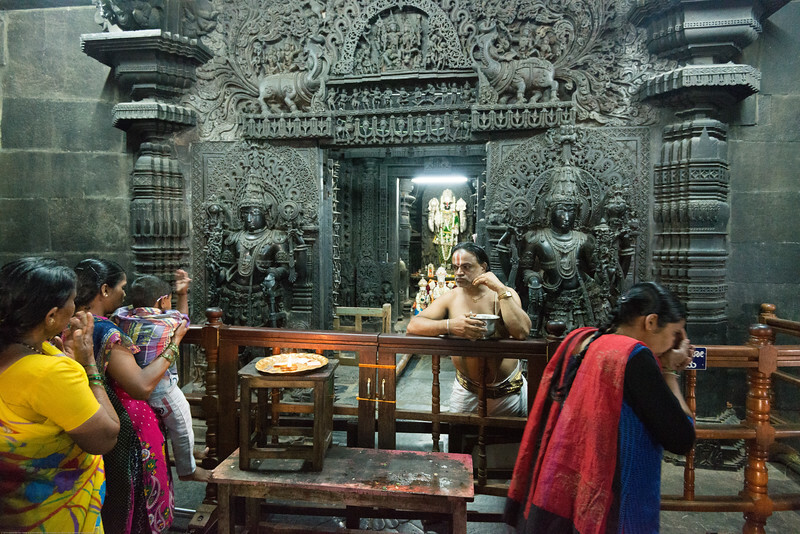 The Channakesava Temple, Belur, Karnataka. 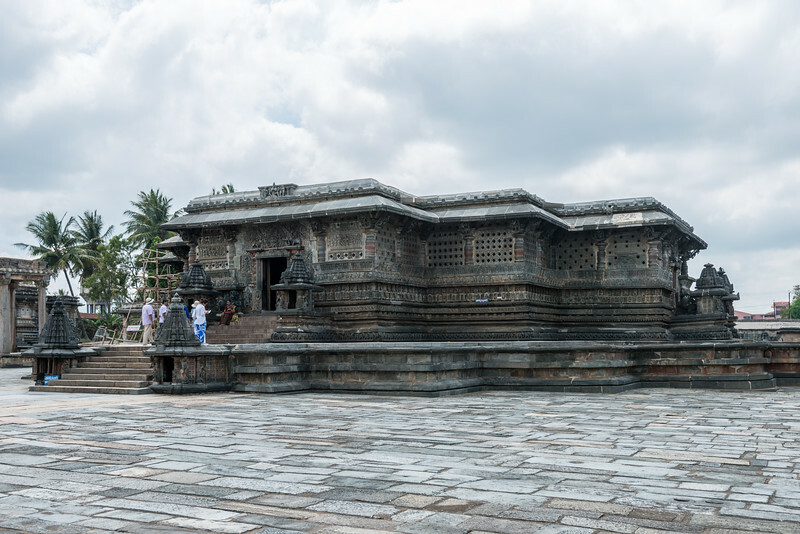 Originally called Vijayanarayana Temple, it was built on the banks of the Yagachi River in Belur, Hassan district by the Hoysala Empire King Vishnuvardhana. 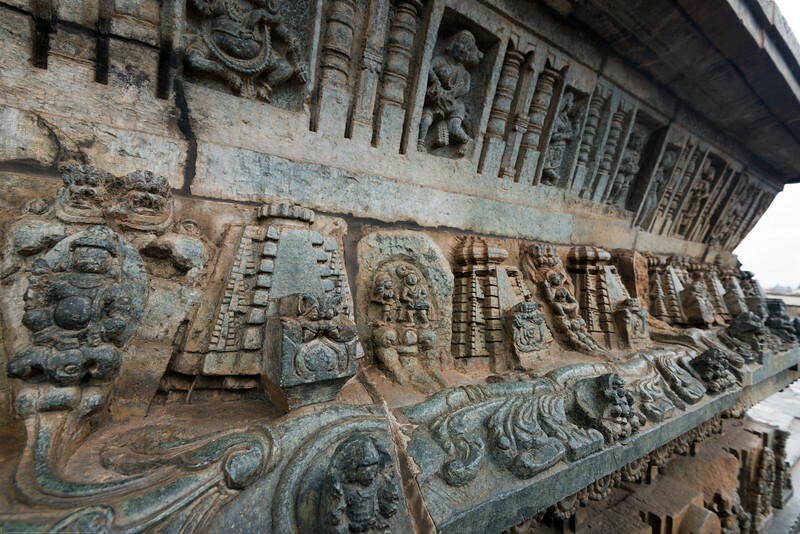 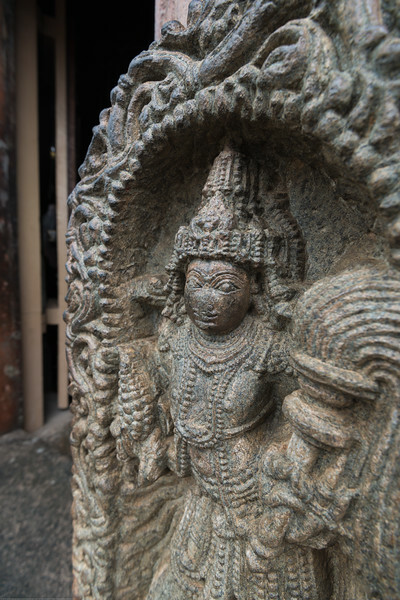 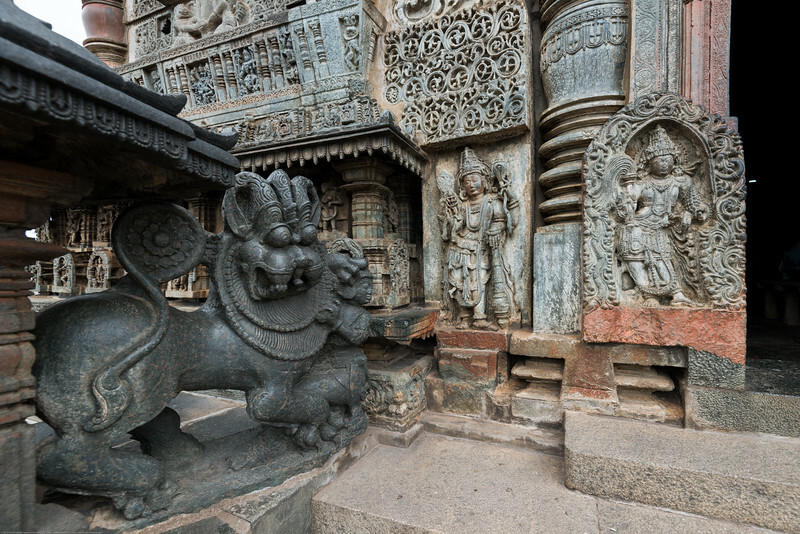 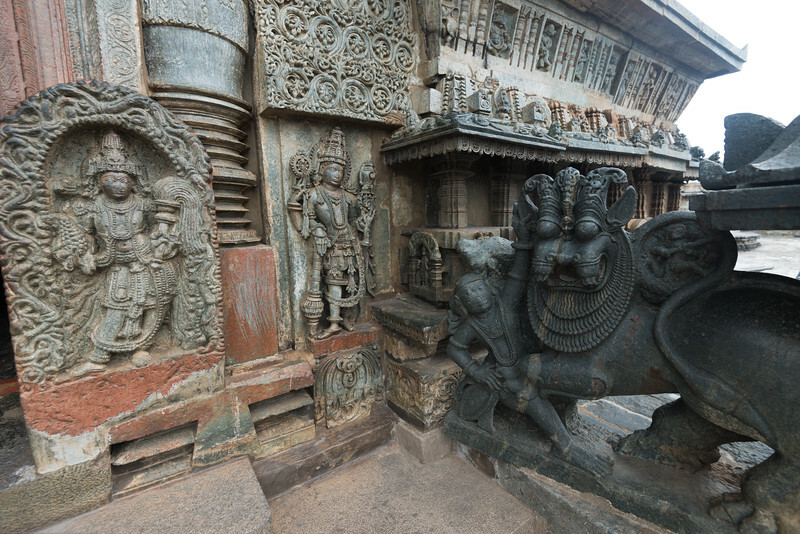 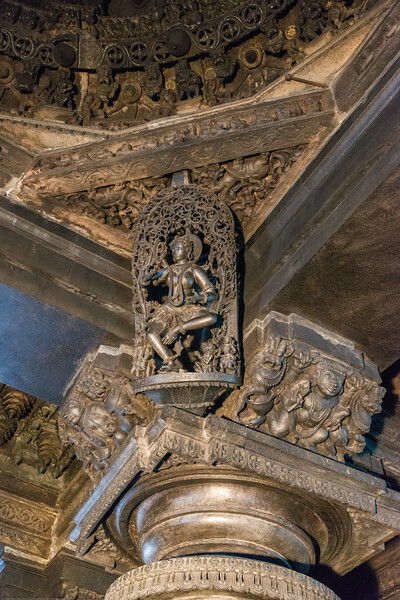 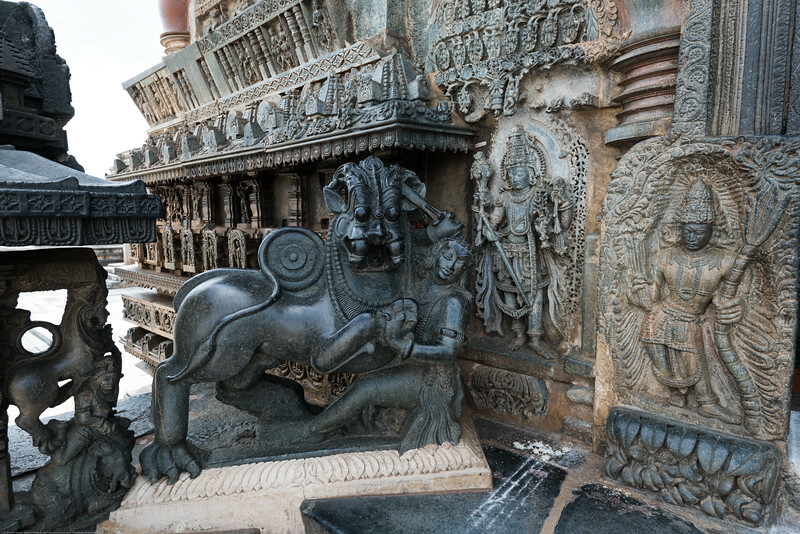 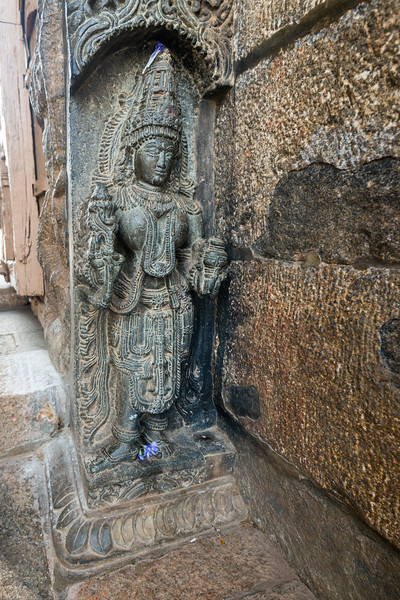 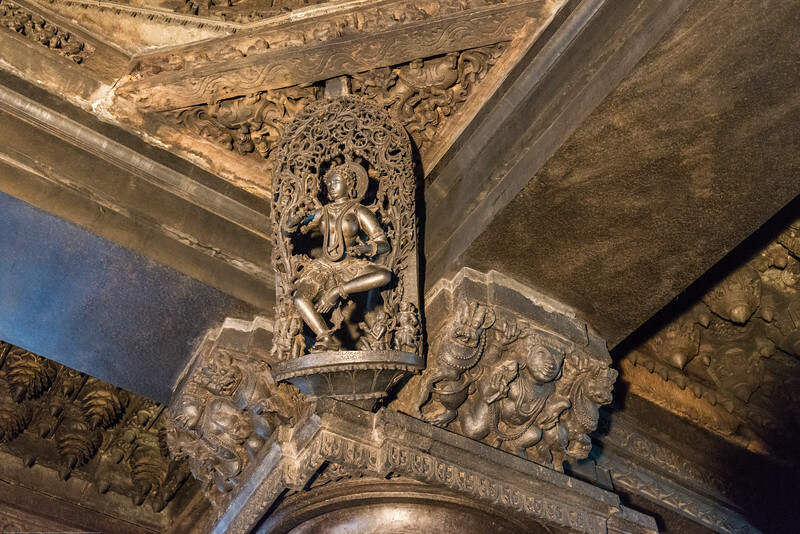 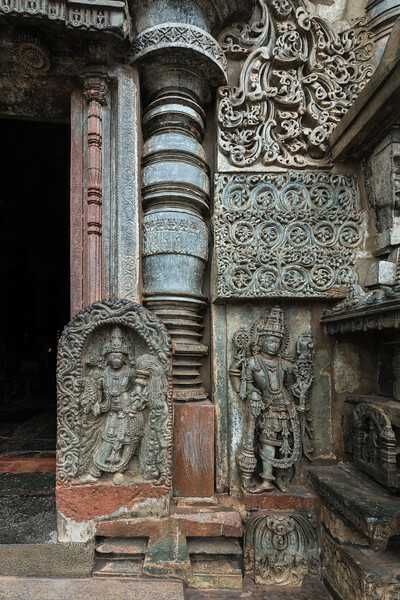 Very detailed stone carvings at the Channakesava Temple. 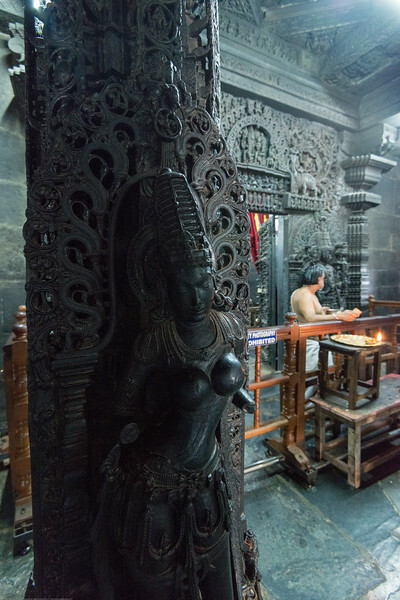 The Channakesava Temple, Belur, Karnataka. 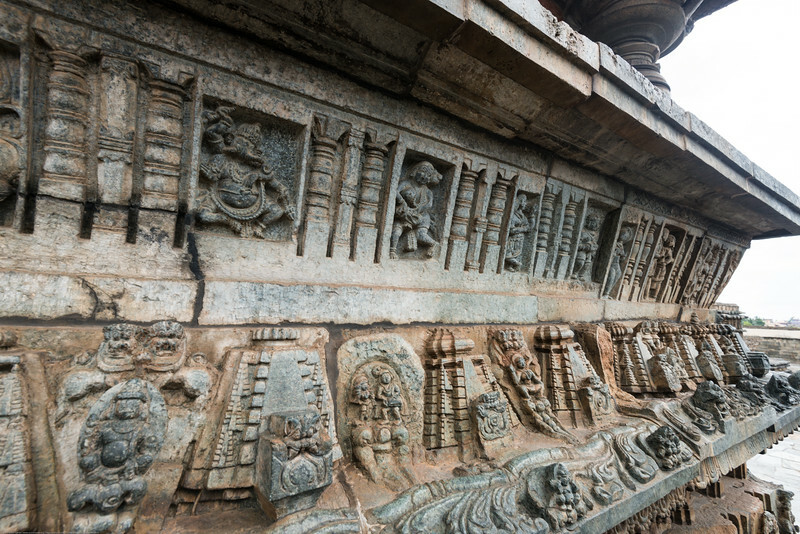 Originally called Vijayanarayana Temple, it was built on the banks of the Yagachi River in Belur, Hassan district by the Hoysala Empire King Vishnuvardhana. 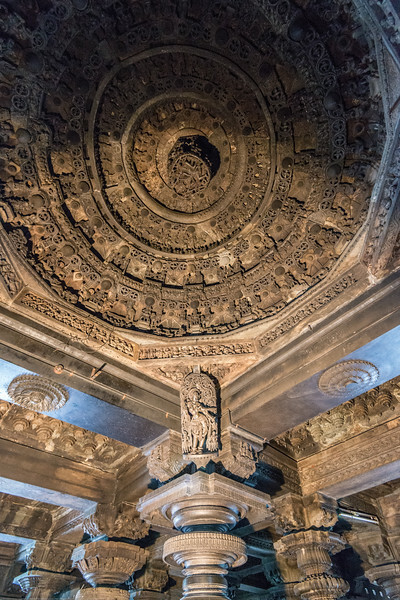 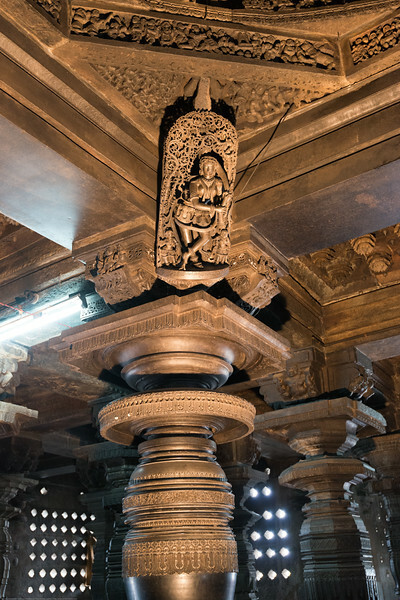 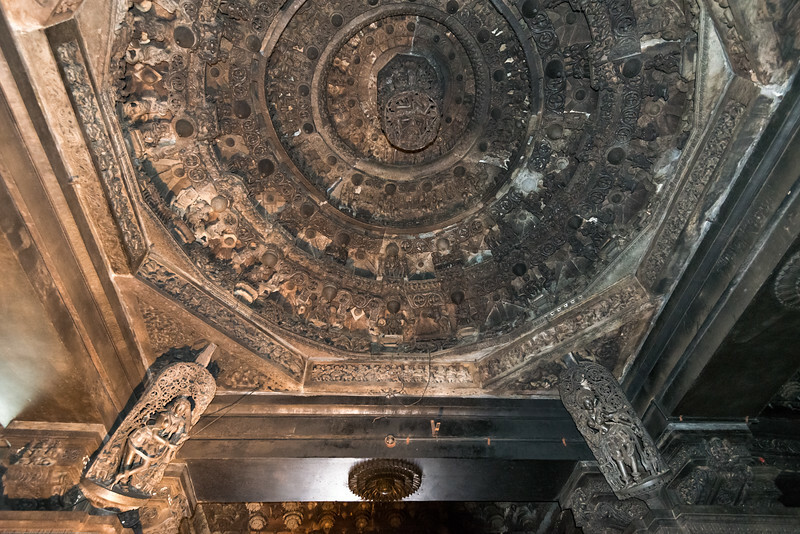 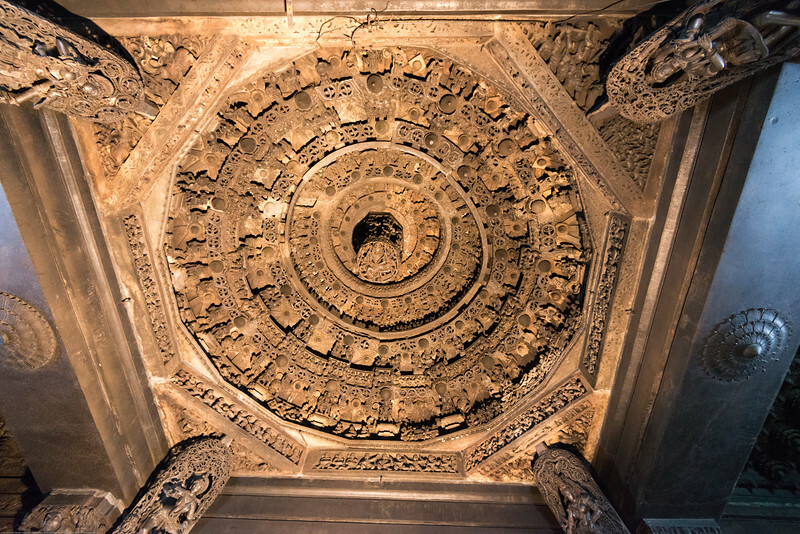 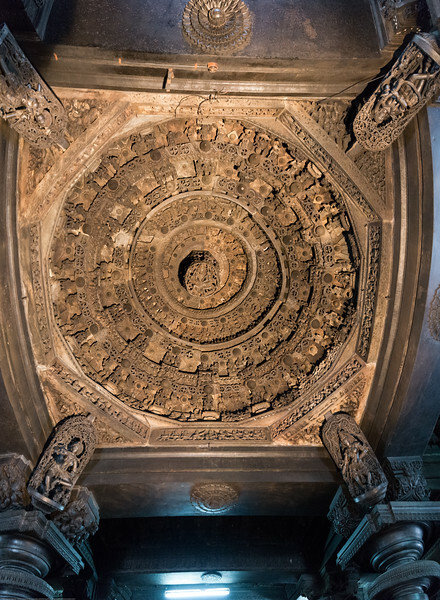 With lights projected onto the ceiling the beautiful ceiling gets visible at the Channakesava Temple. 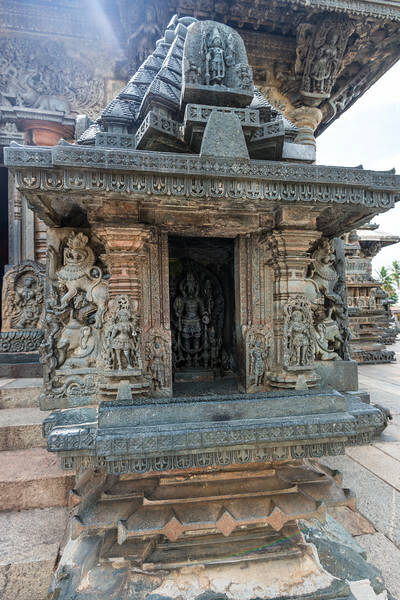 The Channakesava Temple, Belur, Karnataka. 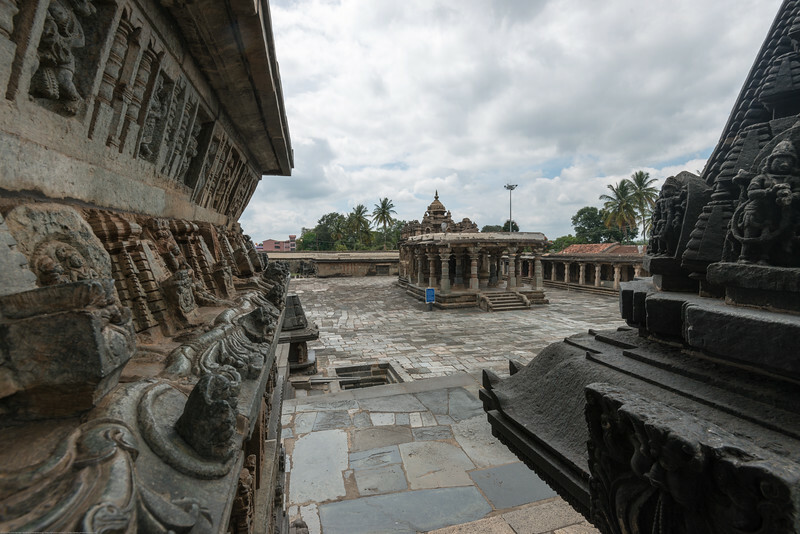 Originally called Vijayanarayana Temple, it was built on the banks of the Yagachi River in Belur, Hassan district by the Hoysala Empire King Vishnuvardhana. 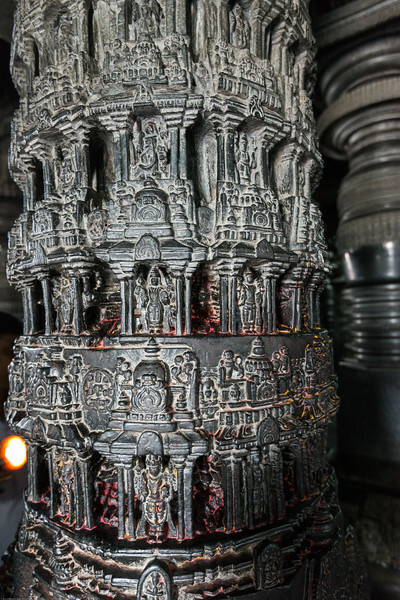 © Copyright 2010-2019 Suchit Nanda - All rights reserved. 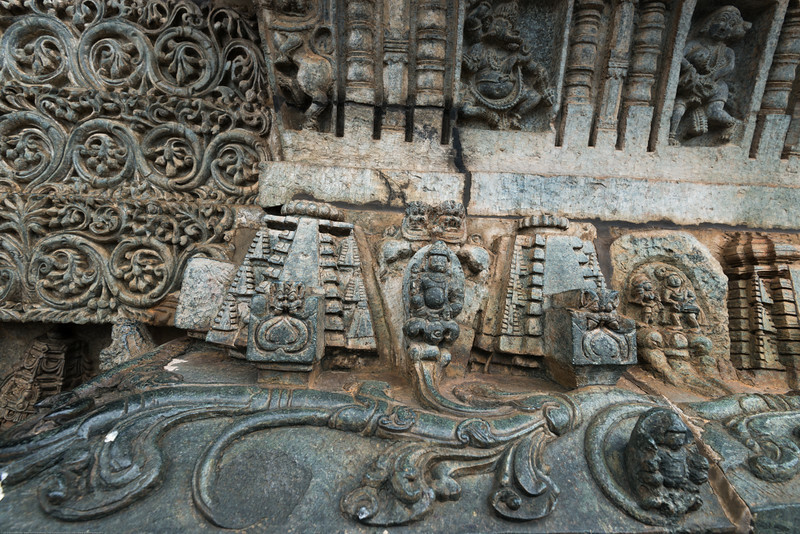 Unauthorized duplication or distribution or copy prohibited.